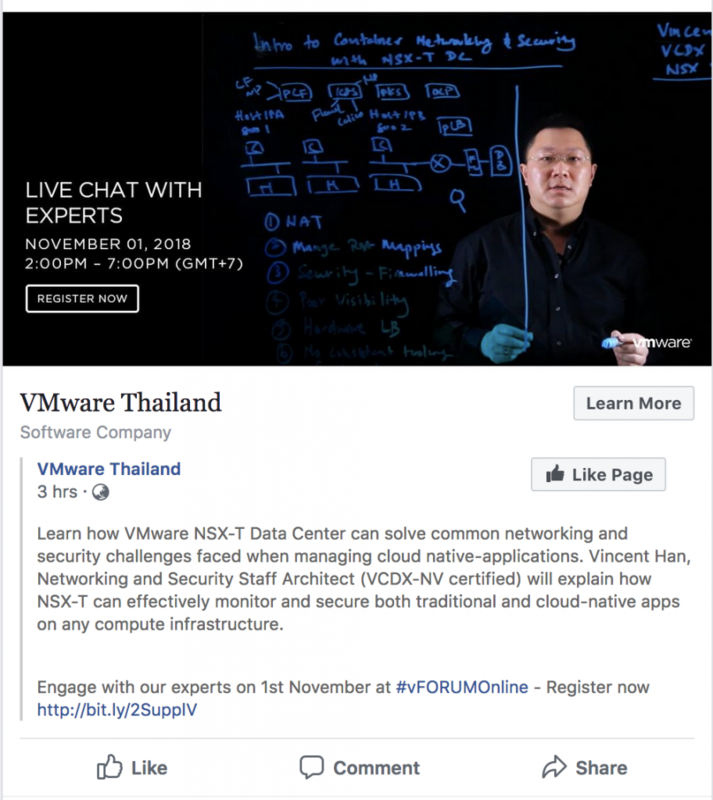 As part of this year vFORUMOnline 2018, I have the opportunity to do a lightboard session. 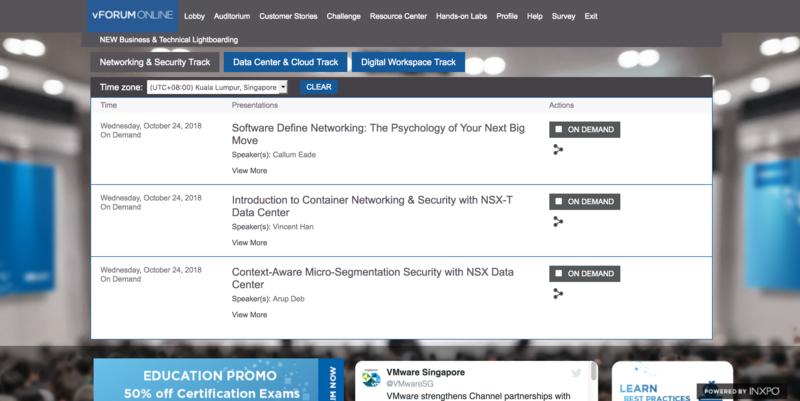 Its my first lightboard session and its about introduction to container network & security using NSX-T DC. Very interesting experience indeed. This is also my very first time where I have my face in a video release online. This also means no more hiding behind the camera like I always do for the rest of my youtube channel. Fine. I will start record more videos with my face in it such as vlogs. Stay tune. Meanwhile, please register for vFORUMOnline and watch the lightboard videos.